Funding Circle’s valuation of up to $2.1 bln seems steep compared with U.S. marketplace lenders. The UK group is growing faster and, unusually for the sector, has avoided scandals. A better question is how regulation and rising competition affect its ability to turn a profit. 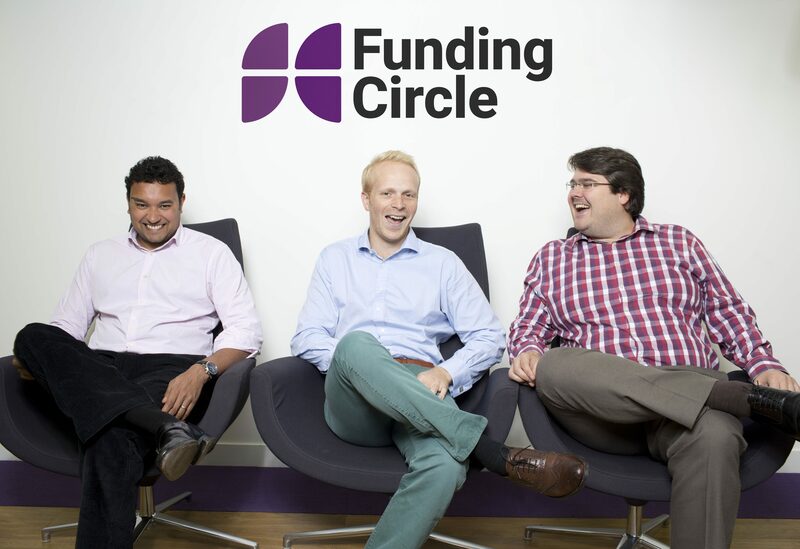 Co-founders of Funding Circle, a peer-to-peer lending marketplace, from left to right: Samir Desai, James Meekings & Andrew Mullinger. Funding Circle, a British peer-to-peer lending marketplace, on September 3 announced its intention to float on the London Stock Exchange. Heartland A/S, the private holding company of Danish billionaire Anders Holch Povlsen, will participate as a cornerstone investor in any listing. The company, which is a major investor in fashion groups ASOS and Zalando, will buy 10 percent of Funding Circle’s issued ordinary share capital up to a maximum overall valuation of 1.65 billion pounds ($2.1 billion). The London-based lender’s revenue in the first six months of 2018 was 63 million pounds. The company reported negative EBITDA excluding share-based payments, currency moves and one-off costs of 16.3 million pounds.